More than 750 members of IAM Local 623 in St. Cloud, MN have overwhelmingly approved an effects agreement with Electrolux, outlining new language, pay and severance benefits ahead of the company’s late 2019/early 2020 scheduled plant closing. Electrolux, a Sweden-based freezer and refrigerator manufacturer, announced plans to close its St. Cloud, MN plant in January. The company will be moving production to its non-union facility in South Carolina. Thanks to the hard work of the elected IAM Local 623 Bargaining Committee, fighting on behalf of their co-workers, the new agreement includes changes in language for the betterment of the hourly workforce until the plant closing. All full-time employees will receive a severance package based on their years of service. Workers will receive a $0.45 wage increase beginning immediately, and another $0.40 increase one year after ratification. Employees will receive three months of continued medical benefits from their last date of employment, along with the ability to maintain higher wage rates if forced to lower wage positions. Also, the company and union will work together to secure government assistance in helping the employees obtain transition assistance, tuition assistance, training and other employment. 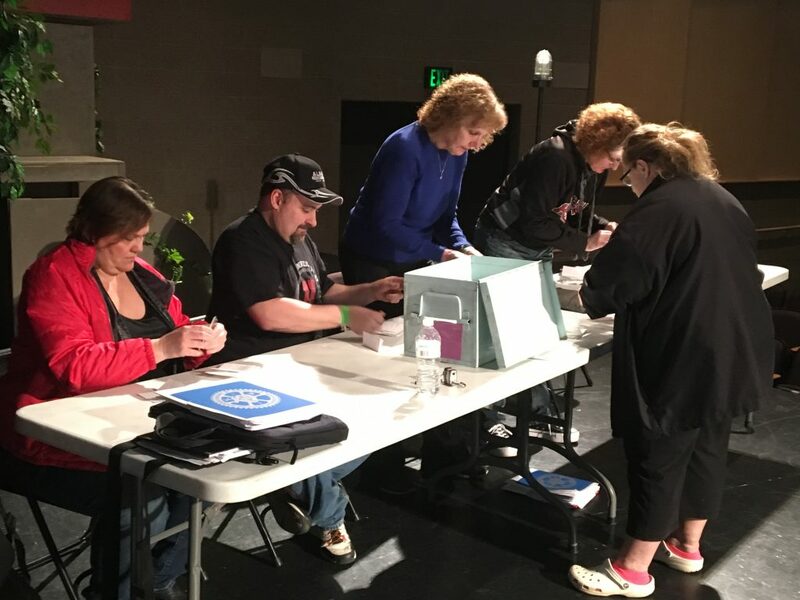 “The membership is very fortunate to have had an excellent Negotiating Committee during the process of these negotiations,” said IAM Local 623 Directing Business Representative Colleen Murphy-Cooney. “The Committee stood strong throughout the process demanding the company put a package on the table the membership deserved. By the committee standing together and not backing down they overwhelmingly achieved an effects bargaining package that was very well received by our membership. I could not be more proud of this Negotiating Committee.